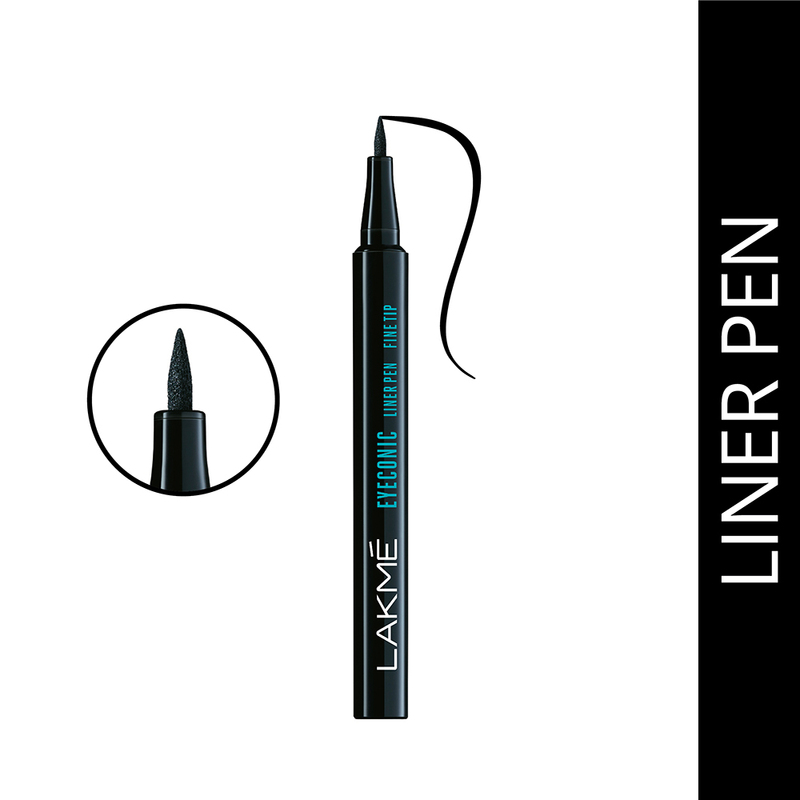 Introducing Lakmé‘s ultimate solution to getting the bright, bold and beautiful eye look, the Eyeconic Liner Pens in two variants of block and fine tip. 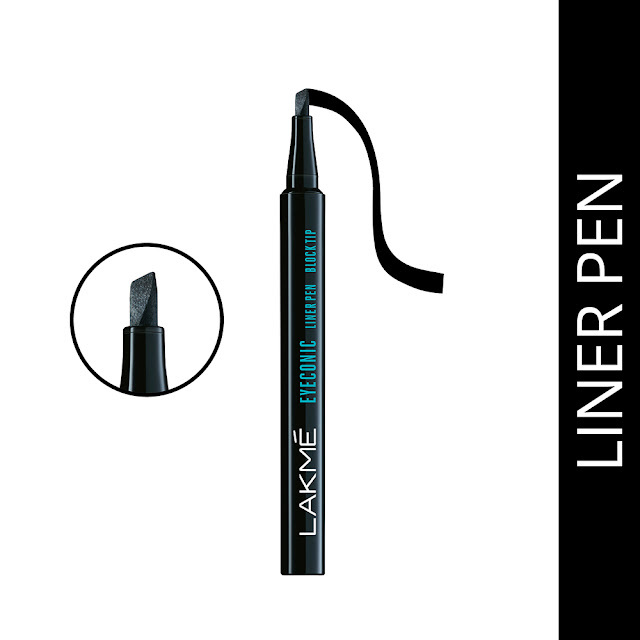 While, the fine tip variant is perfect to give you that precise and sharp line which lasts throughout the day, the block- tip will help you sparkle-up with a bold, graphic look when stepping out in the evening. The easy to use stamp format of the block pen is all that you need to get the perfect wing in just seconds. So, this is perfect for women who are always on the go and live by the motto - Long day, don’t care! The two Liner Pens promise to deliver 2X deep black, intense color that your eyes long for and last for a whopping 14 hours. Sounds unreal, right? And not just this, the water-resistant formula is a great fit for all seasons with strokes that liven up your eyes instantly!